The most incredible feature of literature is its diversity, which is because of different languages and beliefs. There are some poets whose changes and movements had a strong influence upon the modern poetry. The most striking thing in the modern world is the change in the taste and practice in the English literature. The poems in the earlier times and in the 20th century often share a common outlook in their style, the only way they differ is in writing. True modern poetry work began in the 19th century. Here we have compiled a list of the most famous poet of the modern world and their works. 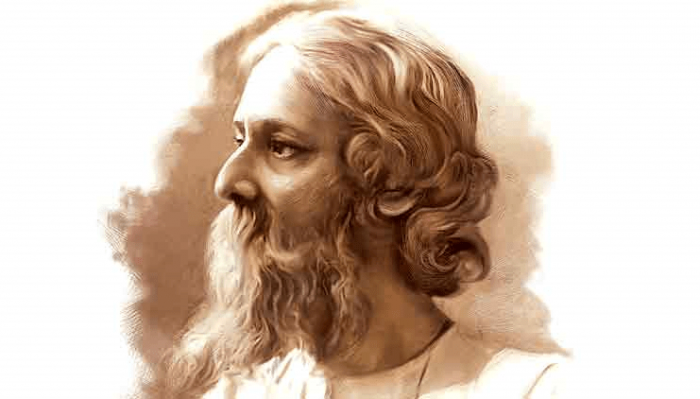 When it comes to the most famous poet of the world, how can one forget the legend Rabindranath Tagore! He was one of the greatest Indian poets in history. 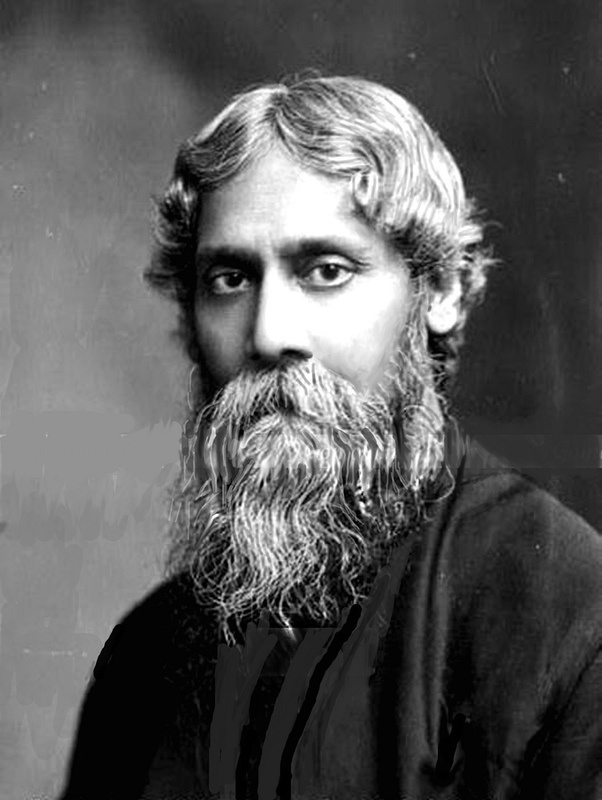 Its poetry has been internationally recognized; also he was the first Indian poet to achieve a permanent recognition in the world of literature. His phrases express romance, mystic sensibilities and cannot be compared with other notable poets. 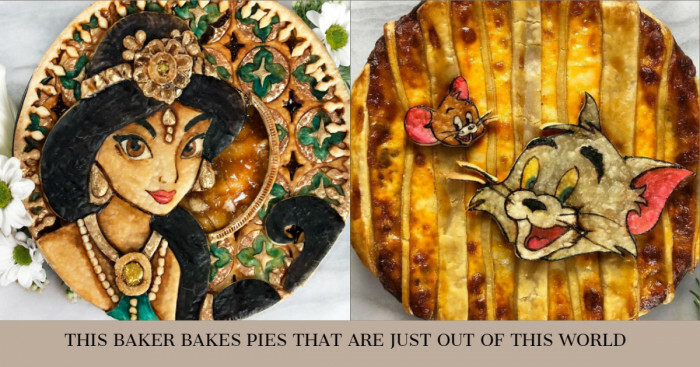 His famous collection includes Fugitive, Fruit-Gathering and more. 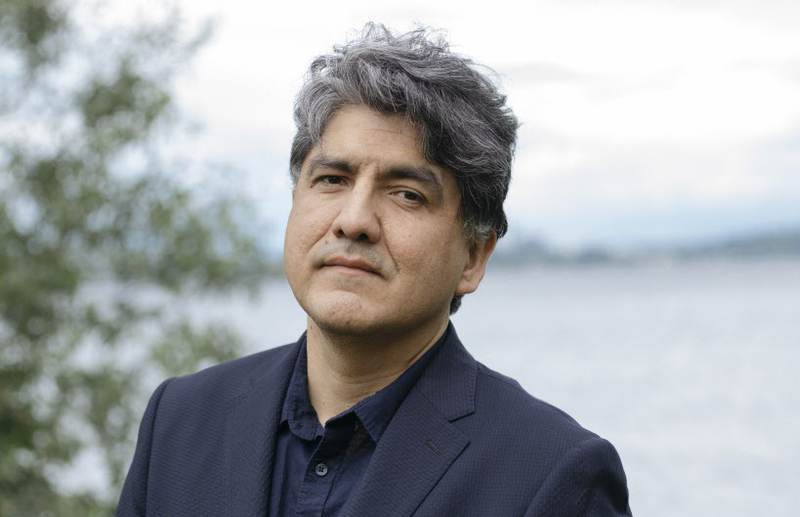 Sherman Alexie is another one-man band, a short story writer, and a young adult author. No doubt, he is the most entertaining lecturers you will ever hear. His poems peek turning phrases, comprises of rich characters and has its own heart and soul. 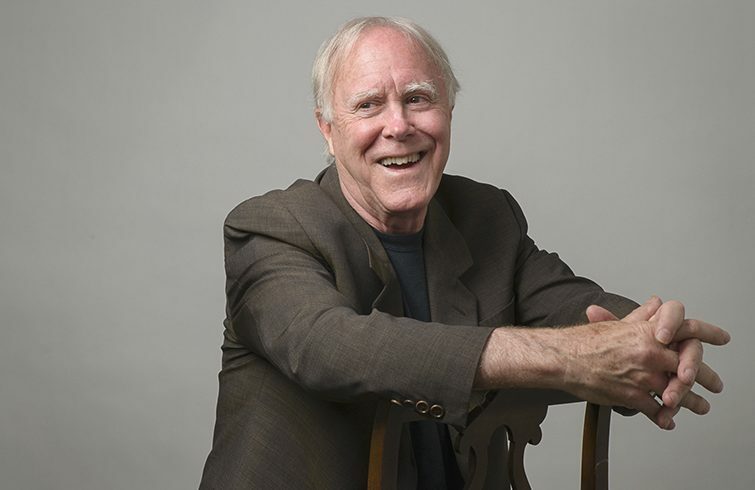 His famous poems include One Stick Song (2000), Face (Hanging Loose 2009) and more. 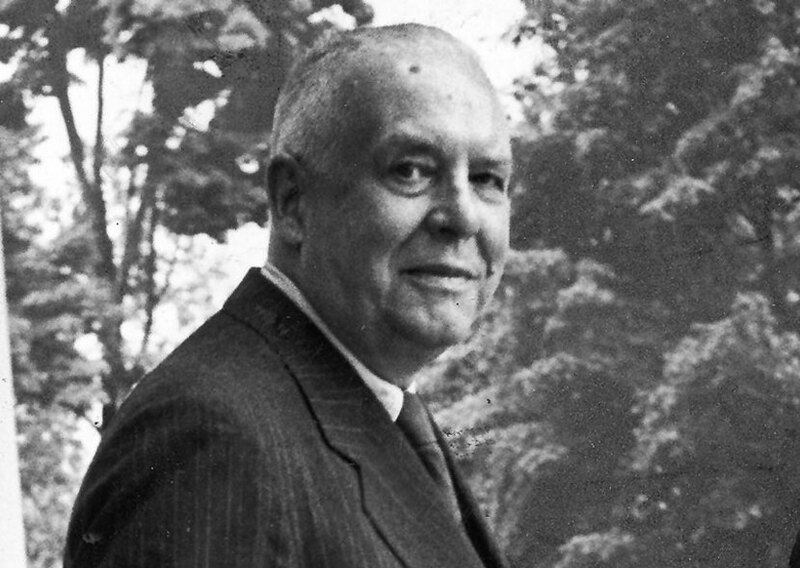 Wallace Stevens is yet another famous poet who released his first major publication when he was 35 years old. 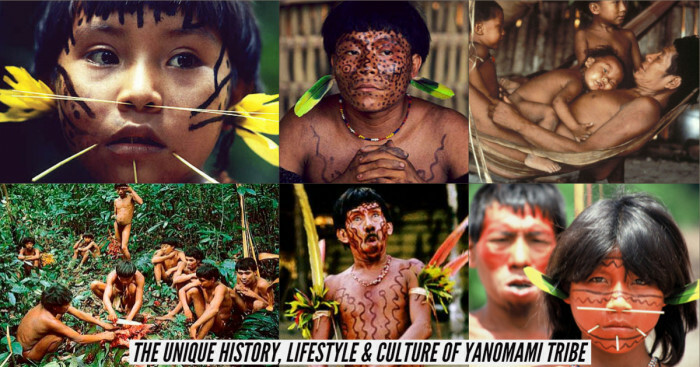 Much of his work is philosophical and he is still regarded as the poet of different ideas. His abstractions created major influence on future generation poets. It was determined that he had stomach cancer and there is blocking in the digestion of food. He died on 2nd August 1955, when he was 85 years old. His prime recognitions include his poems like – The Snow Man, The Emperor of Ice-Cream and more. Auden is a great poet of the modern age. 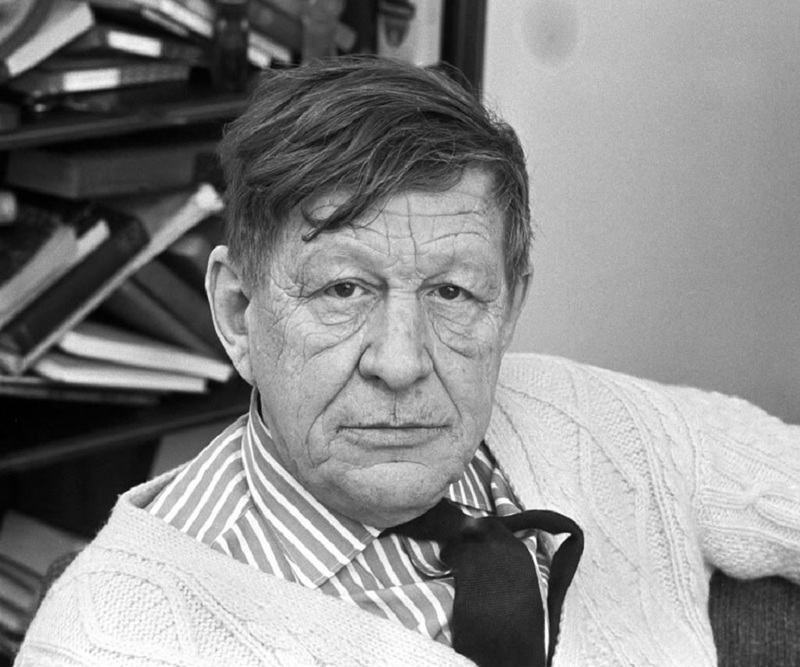 Born in England, W.H.Auden wrote poems based on social and political themes. Some of his famous poems directly deal with political issues, events and how it affects people’s lives. 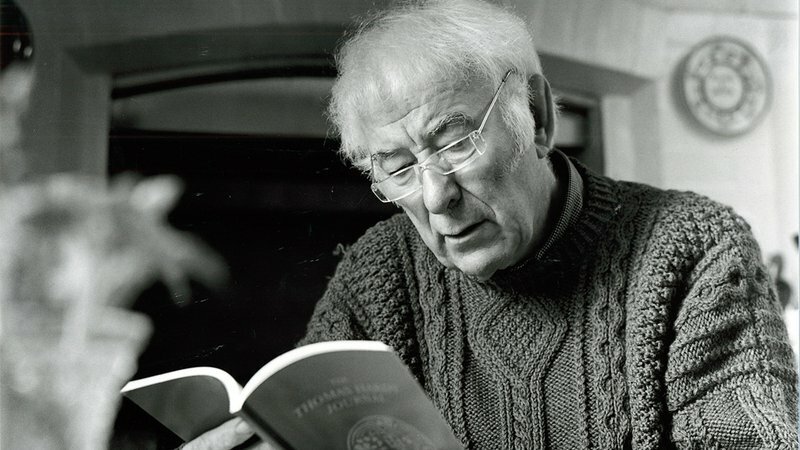 He published over 400 poems ranging from modernism to the traditional forms such as limericks and ballads. He even wrote 400 hundred essays and reviews about music, history and other subjects. His major work includes Funeral Blues, Lullaby, Night Mail, Autumn Song, September 1st, 1939 and more. Stevie Smith’s voice was unmistakable, clear and spontaneous. Her poems were always easy and share the common experience of people in them. Most of her poems were concerned with good and evil and delivered a direct debate over the religion. She aimed to write ethical and didactic along with the lines that can be entertained. Her first poetry A Good Time Was Had By All, which was published in 1937 received a great response and established her as a poet. 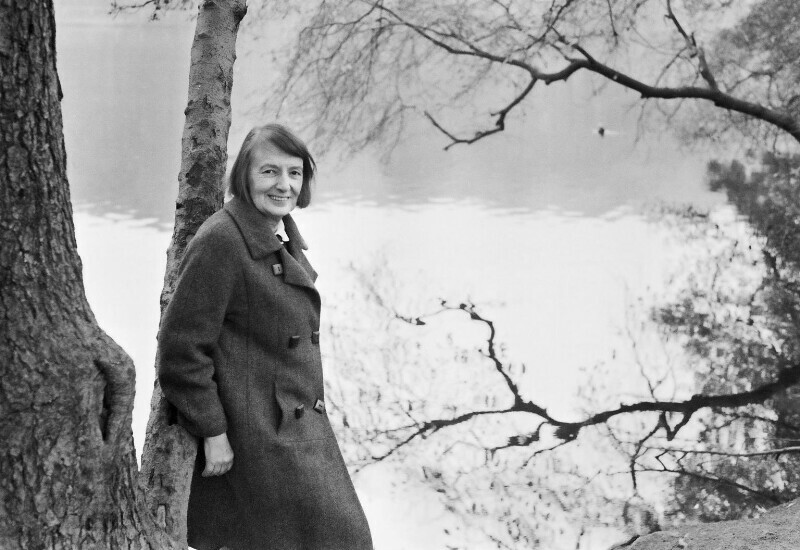 Her major recognitions include Selected Poems, Not Waving but Drowning, Alone in the Woods and more. He is one of the best Indian English poets so far. His poems explore the intricate human relationships. Besides this, he is the first Indian to win Sahitya Academy award for English poetry. 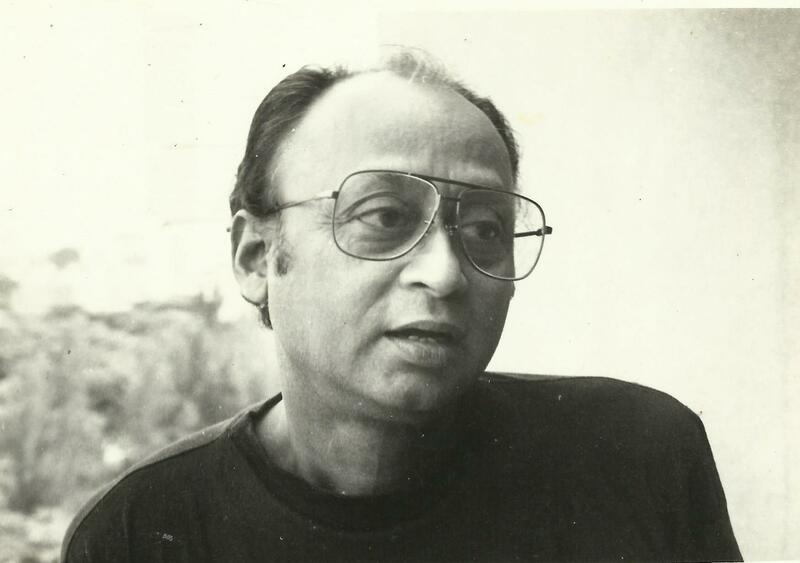 Jayantha’s keen observation of life and his words appeal the readers to read all his poetries. 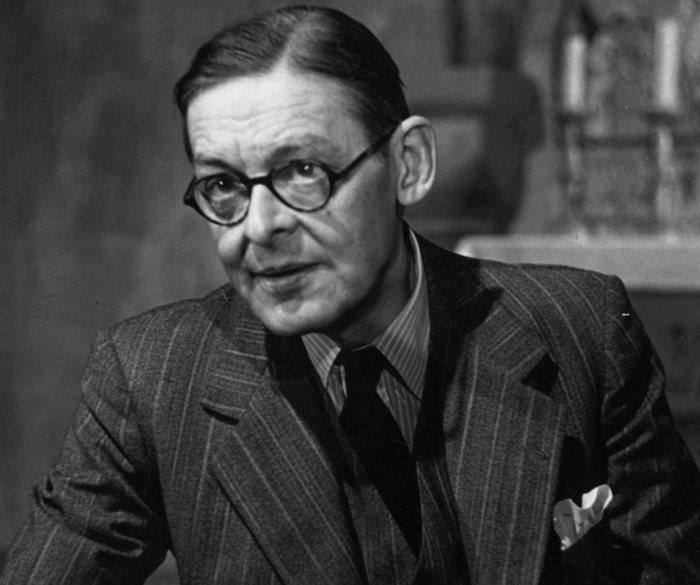 His famous poetries include – A Little Shadow, The Mad Emperor, A Rain of Rites, Close the Sky Ten by Ten and others. 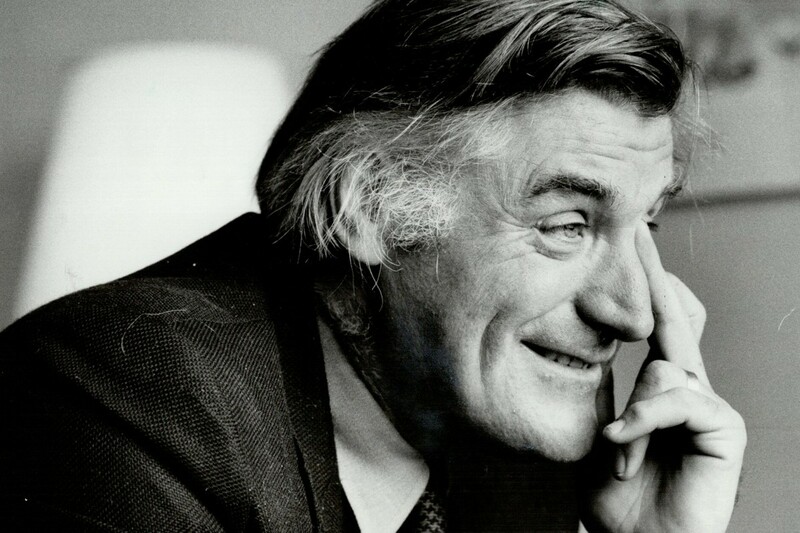 Ted Hughes is also one of the most recognizable poets of the modern world. His poetry is concerned with violent forces of nature. 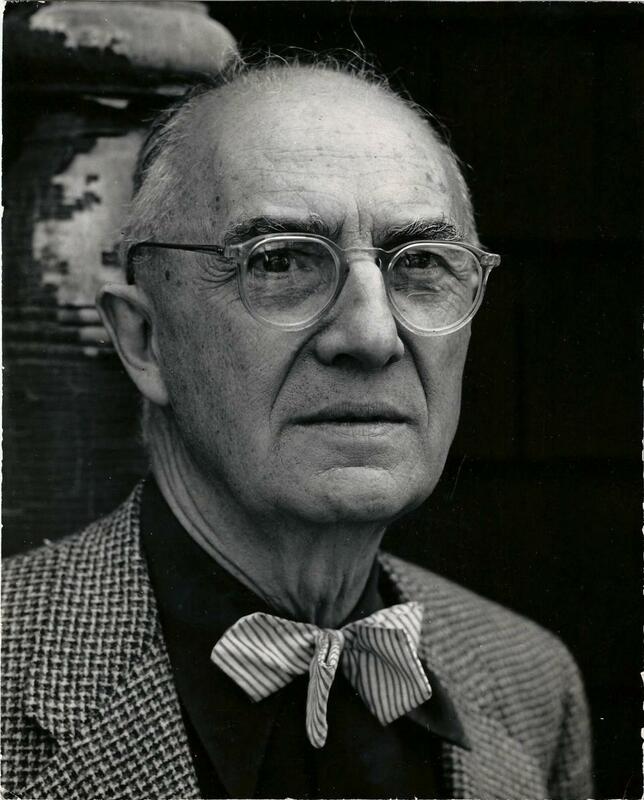 In addition to poetry, Ted also wrote a number of translations of European plays and prose for children. 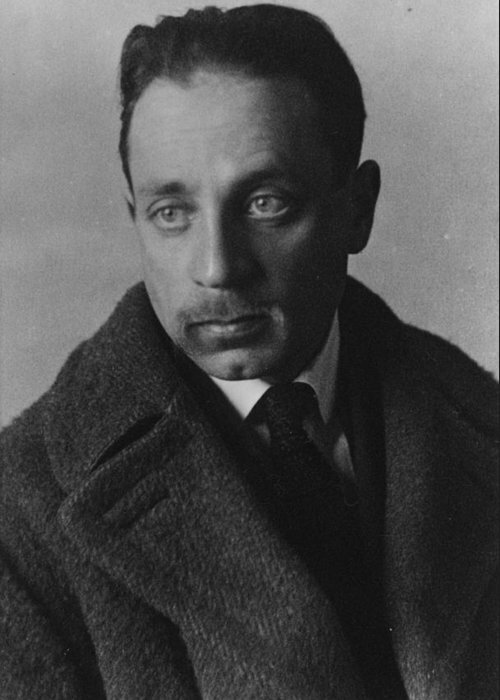 He was much influenced by D.H. Lawrence, by making animals and birds as the main subjects of his poem; he intends to express the human condition. His major works include Tales from Ovid, Wolfwatching, Moortown and more. 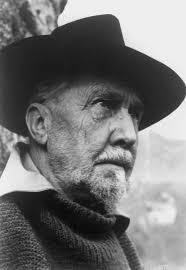 He is best known for his poetry through use of imagery and syntax. 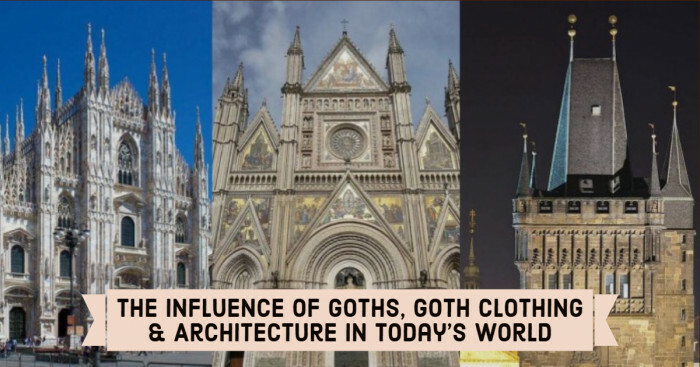 He expressed his ideas with physical rather than intellectual symbols. Duino Elegies and Sonnets to Orpheus are considered as his incredible pieces and expressions of his talent. He is frequently quoted in films, music, and other works. His famous poems include The Panther, Archaic Torso of Apollo. He was the most prominent figure of the influential Imagist movement. Normally, he used confusing juxtapositions in his poetry. He created his unique form of speech and jargon. He was primarily responsible for advancing and shaping the work of many writers that are associated with the movement including T.S. Eliot, Joyce, E.E. Cummings. His major poetry includes The Cantos, In a Station of metro and others.